There are various reasons why you would need to transport your car. Perhaps you bought a car online or simply need to move to a different state? 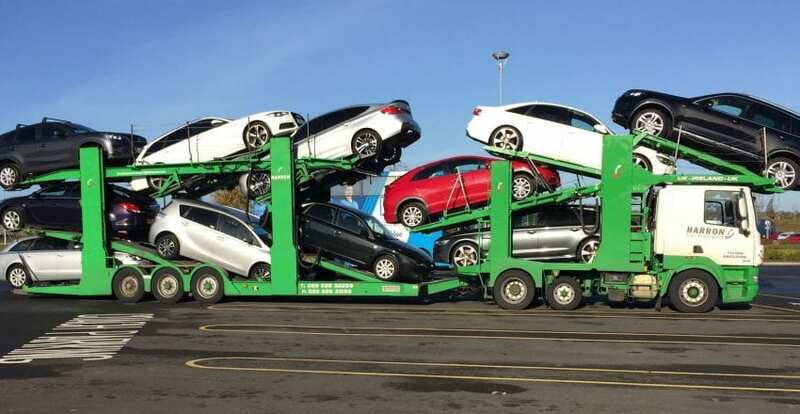 Whatever the reason is, sometimes hiring a car transport company is the best choice for you. 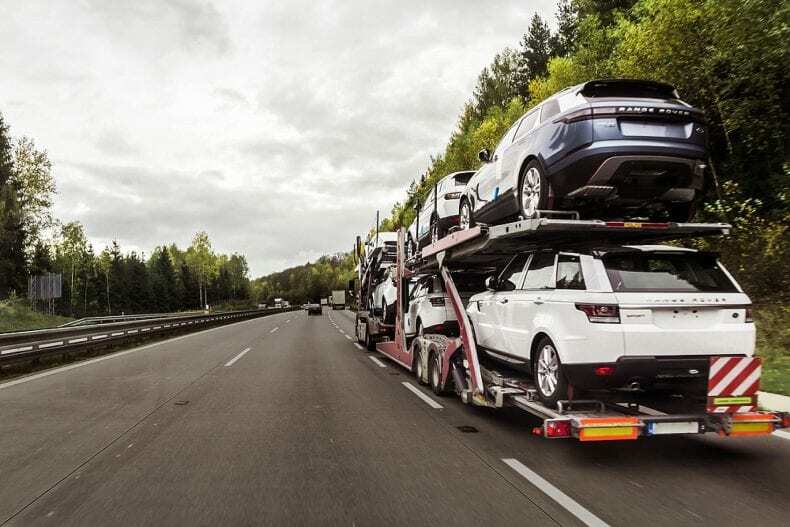 There are thousands of registered companies that specialize in transporting various vehicles. When you are searching for a shipping company, you will probably have a lot of questions regarding the rates of these shipments. The first thing you will need to know is that car transportation prices are not fixed. The price will change depending on a wide range of factors. 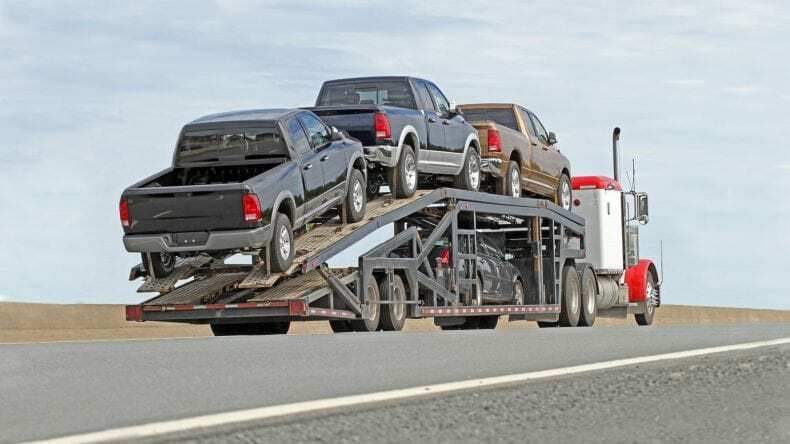 Size and type of the vehicle – the size and type of your car will play a significant role in how much it will cost to ship it. This is because larger vehicles take up more space on a carrier and they are also heavier. Distance – one of the biggest factors in transporting your car will be the distance. The longer the distance, the more mileage will be crossed. Closeness to the main route – pickup and drop-off locations connected or directly off the main roads are easily accessible to drivers. If the location is in a rural-mountain area, it will be more dangerous and difficult for drivers to navigate these routes. Delivery method – there are two main transport options, an open or enclosed car transport. In open car transport, the car will be in an open-air carrier with other vehicles. This is the cheaper option when compared to the enclosed car transport. The condition of the vehicle – if your vehicle is not operable, it takes more time, workforce, and equipment to transport the car. The car that does not work may even require the help of a forklift. When searching for a car shipping company, you will see that on most websites, you can find the shipping rate calculator. A car shipping calculator is an online tool used to estimate how much it would cost you to transport your vehicle from one location to another. You will need to fill in basic information about your vehicle, such as the make and model of the car. Additionally, you will need to add where your car is being shipped to and from. The quote given by the calculator is non-binding, so you are not obligated to use that company. The quoted transportation price from an online calculator can be different unless you make a deal with the representative of the company. Most of the online shipping calculators are different, what you might find on one website, won’t be the same on another. Some companies’ websites contain rate calculators that have 4 or more fields where you need to put down personal information. 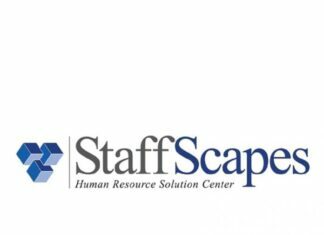 Some even require you to add your email address to which the company will send you the requested quote. In the case of the company LugNow, the car shipment rate calculator is easy to use. Firstly, you will be required to fill in the pick-up and drop-off locations. After that, you will be required to fill in information about your car, such as the year and make of the vehicle, vehicle model, and if the vehicle is operable. You will also be able to see what the first available date is. When you are finished with filling in the details of your car, you will need to fill in the pickup details, such as the full name of the person picking up the car, the address, phone number, and if you want to, special instructions that you might have. The last thing that you will have to do is to validate the rate and wait for the company to arrive. Make sure that you will have insurance for your vehicle when you sign the contract with the company. Don’t forget to check your vehicle before shipping it, write down any physical changes that you can see, so that you can compare it to the state of the vehicle after the shipment. If your car is damaged during transport, the shipping company will have to pay for the repairs. However, if you do not do this, you will be required to pay for the repair. A car shipping calculator will help you determine the price of transportation in an easy and fast way. The best thing to do is to check on several different websites, since one company may not have the same prices as others.